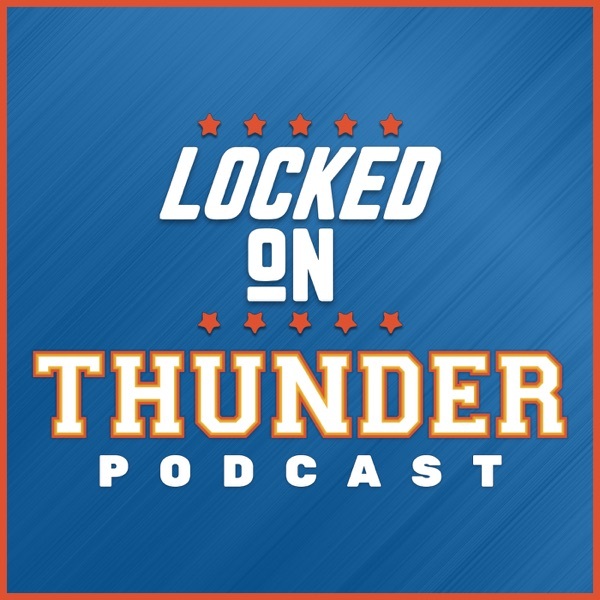 Segment One: How crazy are we right now to think OKC could end up in the WCF? What is preventing them from being the second best team in the west? Who should start at the two guard? Schroder, or TCL giving Schroeder More minutes. Segment Two: Big night for two former Thunder players, brings back memories of what might have been. Pop didn't really call out Kawhi for not being a leader. Segment Three: Paul George Audio from Denver loss. Looking ahead to the Cavs.